MarkOne Supporting the Himley Hall Dragon Boat Challenge! 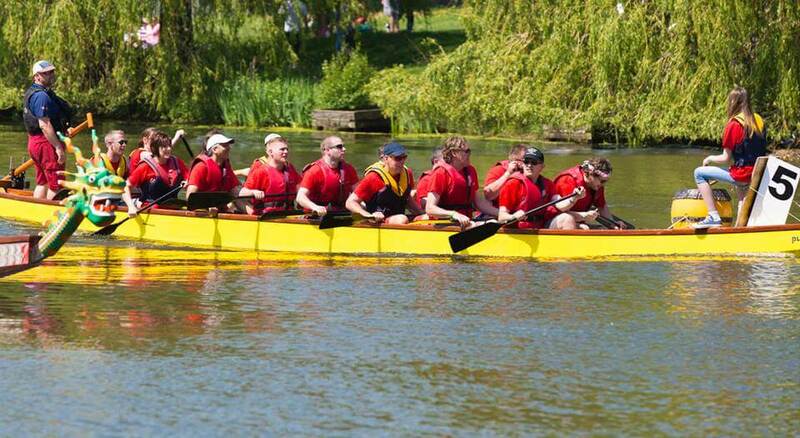 MarkOne are once again putting in a team On Sunday the 20th May for the Himley hall dragon Boat challenge. This year we are raising money for Mary Stevens Hospice. This is the 18th year of this thrilling and spectacular all action event with teams battling it out on the Great Pool in Chinese Dragon Boats. A charity organised event by Wolverhampton Rotary Club. The Dragon Boat Challenge will consist of each team racing 3 times during the day. The final will be between the 6 teams with the best aggregate times, racing head to head to see who is crowned the winner. There is lots to see and do on the day and whether you are a team member or have come along to support a team or charity, you are going to have a great time. Visit us at ELEXSHOW on 21st & 22nd September! Updates to BS5839 now released!